Steve is our most experienced and knowledgeable fitter, having over 20 years experience in the industry. 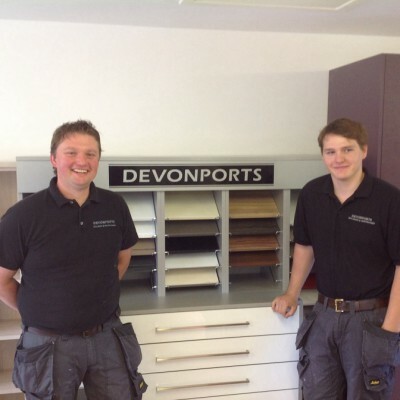 His experience is invaluable to Devonports along with his hard working nature. He will always strive to ensure that each customer is left with a bathroom or kitchen that exceeds all expectations.